Sightseeing flight to popular scenic places and learn a little bit of history. You will see Gljúfrasteinn, the residence of Iceland’s only Nobel laureate, Halldór Laxness, who was awarded the Nobel prize for literature in 1955, followed by Þingvellir national park. It is fair to say that no single place epitomizes the history of Iceland and the Icelandic nation better than Þingvellir by the river Öxará. At Þingvellir the Alþingi general assembly was established around 930 and continued to convene there until 1798. We will fly over Nesjavellir Geothermal Power Station which is the second-largest geothermal power station in Iceland. 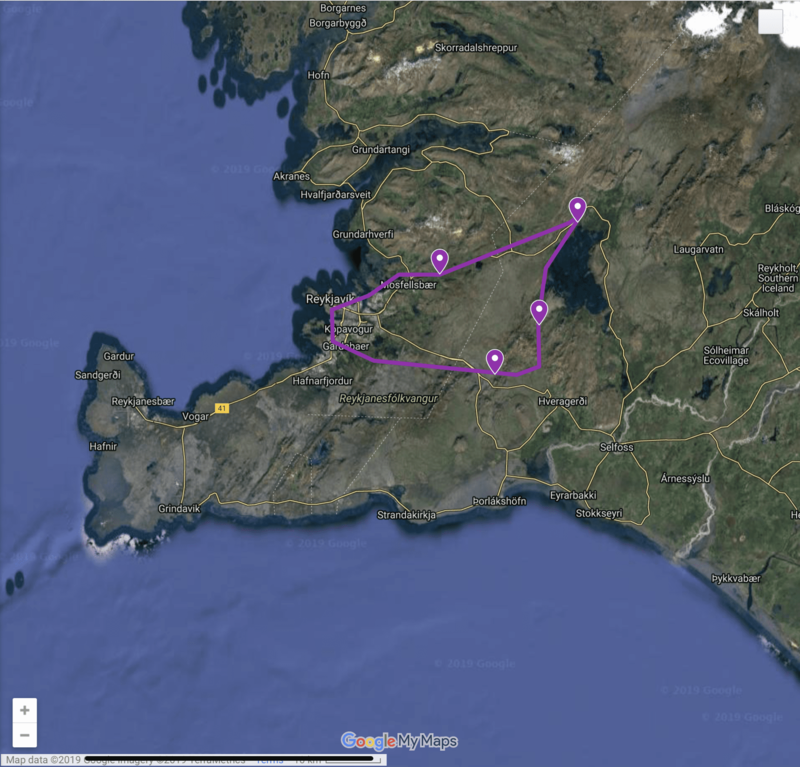 The facility is located 177 m above sea level near Þingvellir and the Hengill Volcano. On the home stretch you will see the Hellisheiði Power Station which is the third-largest geothermal power station in the world. The facility is located in Hengill. The plant has a capacity of 303 MW of electricity and 133 MW of hot water for Reykjavik’s district heating. 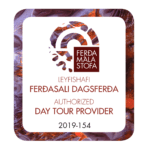 In April and May 2019 we are offering 30% discount on all our tours! Please call us at the number below or use the form to the right to contact us before visiting to make sure that you will be served with our best services.